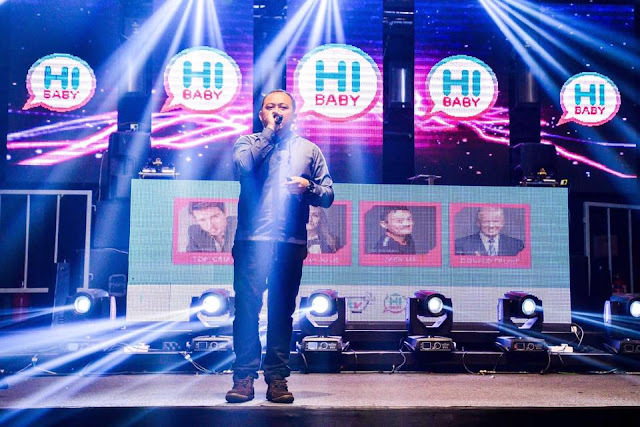 Founded by a group of passionate individuals from Malaysia, Hong Kong, China, Taiwan and South East Asia, HiBaby.TV was launched on a grand scale recently at FUZE Club, Kuala Lumpur. HiBaby.TV is new online streaming platform offering online interactive experience for fans and users to chat and interact with the hosts of HiBaby.TV. 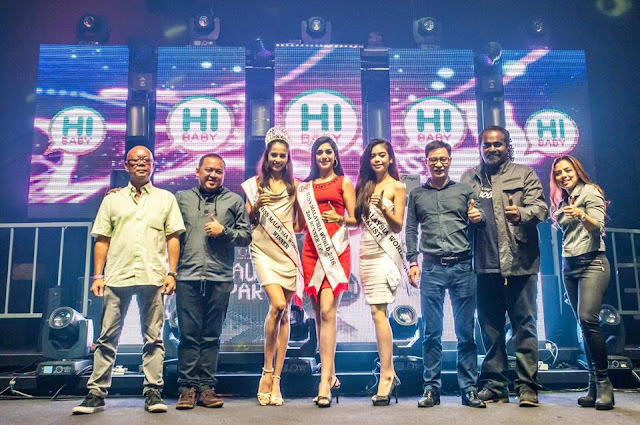 Anyway the Grand Launch event emceed by Kay Silva and Nadia Hasnan, was attended by hosts from the platform, HiBaby.TV viewers, celebrities, beauty queens as well as social media influencers. HiBaby.TV hosts attending included Hugo Wong, Sophie, Lyndie, Peggy, Nicole, Stephy, Julianne, Tracy, Evon Lew as well as Riri Chao from Taiwan. Included in the list were the Established Asian Reggae and Dancehall star, Sasi The Don and the gorgeous reigning Miss World Malaysia 2016, Tatiana Kumar. HiBaby.TV is an online social entertainment platform promising viewers an interactive, enriching, and engaging experience through social channels. At HiBaby TV, you can stream all the live entertainment shows, curated by adorable, pretty and engaging hosts from all over Malaysia and even some hosts from another countries as well. Viewers will enjoy the latest pop tunes, as well personal favourites selected by the hosts, and listen to the hosts sing along too! HiBaby TV features plenty of popular and interesting content ranging from food, travel, culture, sport, fitness as well as Malaysian business and other hot issues. There will be plenty of latest news, and events over on HiBaby.TV including loads of fabulous goodies and prizes to be won from competitions and contests organized by the engaging hosts from time to time. If you love to be social and enjoy entertainment, you really have to download HiBaby.TV and experience it. HiBaby.TV has a simple vision – It’s FUN, it’s LIVE, it’s definitely rewarding and enrich ideas without boundaries. HiBaby.TV is also providing a platform for girls with talent and beauty to earn money from the comfort of their own home by being streamed live to viewers worldwide. So if you think you are (or if you know anyone who is) talented and beautiful with a great personality anywhere in Malaysia and loves publicity and the chance to make some extra money, do find out how you can join their team!! Mr. Vijian Chan, CEO of HiBaby.TV says that HiBaby.TV will grow and support passionate and talented individuals over time. 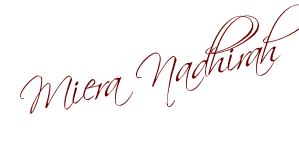 Programs are arranged with a few hosts including Nadia Hasnan on Food, Music, Travel, Scuba Diving and etc. Yes! love this site especially can play games and chat with my favourite hosts. A https://freenetflixacc2019.weebly.com/ talker may take away from your viewing experience. Did you know that all movie talkers were not created equal? This article addresses the different types of movie talkers; as well, what a major theater company has done to prevent such outbursts.